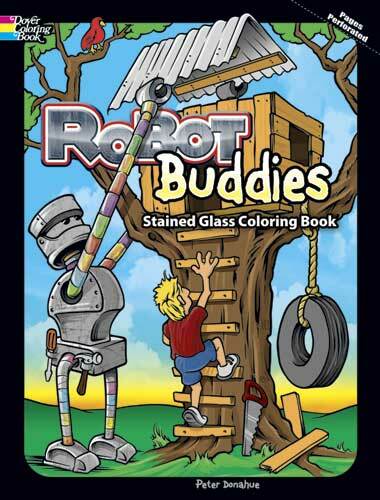 Toys coloring pages featuring kids favorite toys and childhood games pictures in line art form. These printable coloring pages of toys are easy enough for preschoolers but interesting enough for nostalgic adult coloring activities. 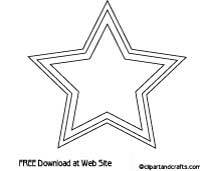 Coloring pages of classic and retro kids toys include toy race cars, teddy bear, panda, stuffed horse, kite, tricycle, helicopter, robot, pirates treasure chest and rubber duck coloring sheets. 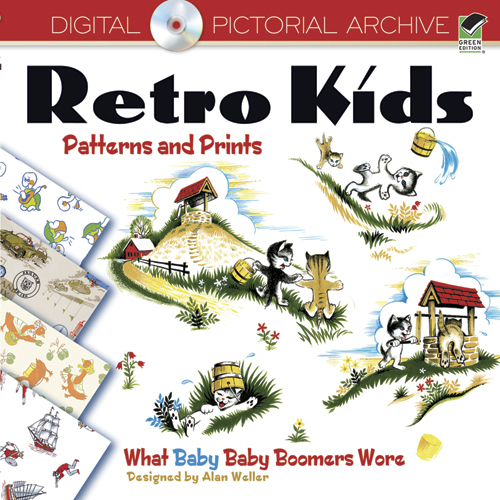 The pictures in this kids toys coloring sheet set are simple and uncomplicated so youngsters or adults who color can add plenty of their own details to any drawing. Remember the good old days with classic and retro toys pictures you can also use as crafts templates or patterns for arts and crafts you design yourself.